Bob Oatley’s champion 100-foot supermaxi Wild Oats XI has reasserted its claim as one of Australia’s greatest ocean racing yachts by being first across the Rolex Sydney Hobart finish line. 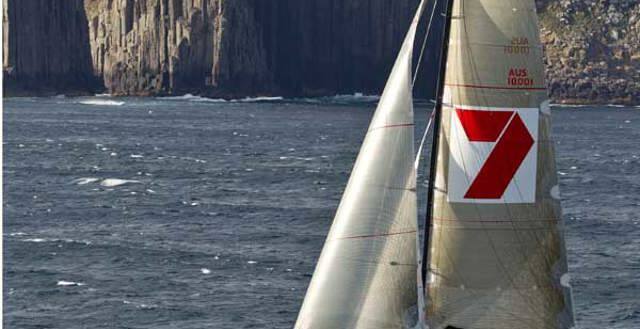 At 17.05 this afternoon, Tim Cox AM RANR, Chairman of the Race Committee of the Rolex Sydney Hobart Yacht Race, announced that the Race Committee had lodged two protests; one against Bob Oatley’s Wild Oats XI and one against Niklas Zennstrom’s Rán. It might be unlucky for some, but husband and wife team Jim and Mary Holley didn't believe there was anything ominous about setting sail for race number 13 on Boxing Day last Sunday. Pain and pleasure are all about perspective. 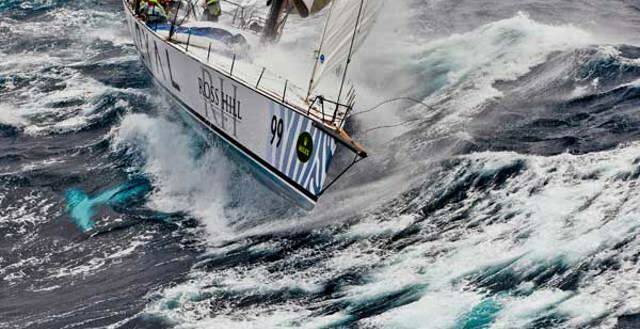 Even when you are cold, tired, and the boat beneath you is slamming off six metre waves, there can be plusses as well as minuses as the Rolex Sydney Hobart fleet is finding out. When the Victorian Peterson 44 lost its mast off the southern NSW coast yesterday afternoon, the force was so great it ripped the two chainplates from the starboard side of the deck, the fittings through which the side stays, or shrouds, are secured. There was a further three retirements overnight in the 66th Rolex Sydney Hobart Yacht Race among the small to mid size boats, bringing to 15 the total number to have retired with 72 still at sea.